NEW!! 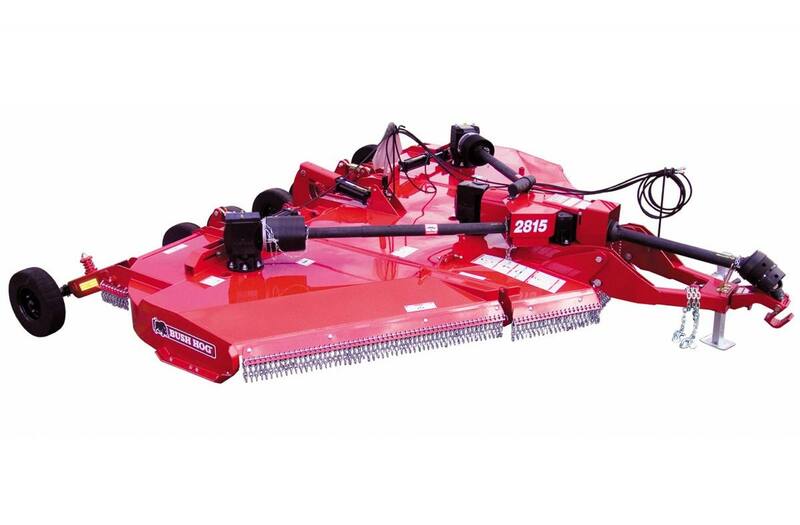 Bush Hog 2815 15' Flex-Wing Rotary Cutter. How could Bush Hog® make the best Flex-Wings even better? Measured @ max. Transport height Measured wing skid to wing skid when folded Unit(s) shown equipped with certain selections and options; please consult with your local Bush Hog dealer for all available configurations.